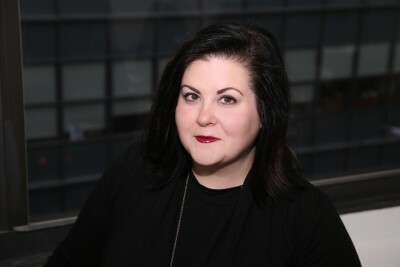 Sarah Jane began working for Playbill, Inc. in 2011 and is currently the Director of Education. Sarah Jane oversees the day to day operations for Playbill’s main educational websites PLAYBILLder and all special educational initiatives for the company. Playbill's educational initiatives include: BroadwayCon, Junior Theatre Festival, International Thespian Festival, Broadway Teachers Workshop and partnerships with the NYC DOE, iTheatrics, Educational Theatre Association and NEA. Sarah Jane is a former opera singer and received her M.M. from NYU, B.A. from Marymount Manhattan College and is a member of the Educational Theatre Association’s Alumni Counsel.